Could GPay Be Google's Killer Phone App? 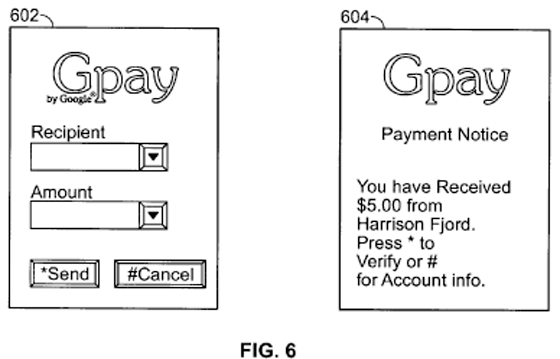 An interesting new patent was published August 30 that would suggest that Google is developing a mobile phone payment system. 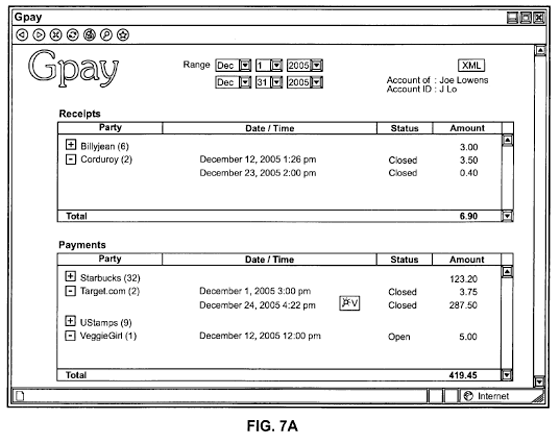 The Text Message Payment patent details a system where by Google offers a mobile focused payments under the title of GPay. 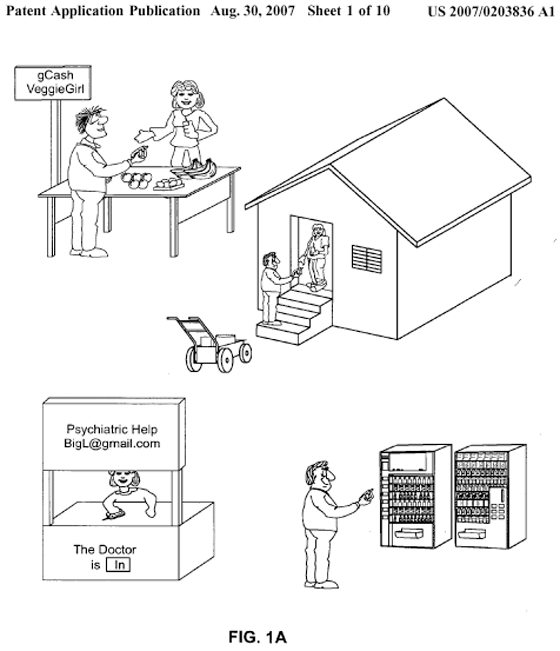 Examples of payment scenarios given in the patent include paying for goods from a vending machine, as well as purchasing items directly from offline retailers. Whilst it’s certainly possible that the GPay Mobile payments system could well be platform independent, given the very strong indication that Google is preparing to launch a mobile phone, GPay could end up as an exclusive GPhone offering, one that gives Google the jump over other mobile operators by enabling mobile payments natively from the handset. Mobile payment systems aren’t new; I can pay for parking locally via mobile phone now, however what Google is suggesting in the patent is something that is far broader, and perhaps more importantly independent of mobile phone carriers and their billing systems. Google competitor PayPal currently offers their own mobile payments system, but despite launching in March it hasn’t set the world on fire; Google on the other hand would have the advantage of embedding GPay in the GPhone. Thanks to Patrick for the tip.